The supplement industry is starting to dabble and work with brands outside our niche – and that’s a great thing! While brand partnerships are put in place to benefit both parties, it’s my opinion that the supplement industry needs these brand partnerships more than the partnering business. For years the supplement industry, in my opinion, has been boring. There really hasn’t been anything new coming out other than me too and copycat products/formulations. There hasn’t been much innovation or thinking outside the box. But recently there have been a few brands that looked at consumer demands and noticed that consumers are looking for better snack items as well as better tasting flavor profiles. While flavors are nothing like they were back in the ‘90s, there is still some room for improvement. If you were around and using supplements back in the ‘90s you would remember the horrid tasting protein bars and powders that were available. Maybe it’s for that reason that we like many of the flavors available today but when a non-supplement user tries a product, they hate the taste. We are probably just so used to choking down a disgusting product that any improvement makes it seem like we are cheating on our diet. There are a few brands in 2018 who went out and secured brand partnerships that I feel did a world of good for their supplement brand. BSN went out and partnered with Cold Stone Creamery to introduce some ice cream flavored protein powders (which are actually extremely delicious) as well as Ghost who went out and worked with brands such as Warheads to launch new flavors of their pre-workout. Using the examples I supplied above, here is why this works for the supplement industry (and why it doesn’t necessarily help the other partner). 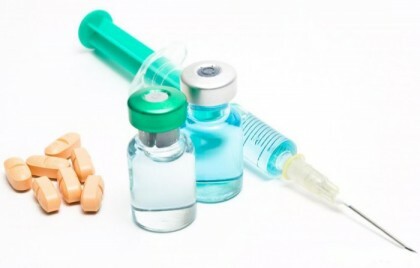 The supplement industry has a target on its back – for several reasons. Many people don’t trust the supplement industry due to what the media says about it. Yes, some of it is true, but not all brands out there today are coming out with tainted products that don’t meet labels claims or the various other issues that have surfaced over the last few years. The supplement industry needs a mass market image to go along with its brand to draw in new consumers and gain trial on their products. If someone never tried protein powder before but they found out that Cold Stone Creamery has multiple flavors of protein powder under the BSN line, those ice cream consumers might be more willing to give it a try and become loyal consumers to the brand. The same thing goes with Ghost and their brand partnerships with Warheads. If people love eating candy such as Warheads, if they find out there is a pre-workout of that specific flavor and the individual works out, they are more likely to give the Ghost pre-workout a try. On the flip side, someone who is into fitness and nutrition wouldn’t use a supplement that partnered with a candy manufacturer and then all of a sudden want to go out and start buying and consuming candy. For that reason, I see the brand partnerships being lopsided and in favor of the supplement company. I also understand that these candy manufacturers have probably also secured a deal that makes sense on their end as well from a financial standpoint. But other than that, they shouldn’t be expecting supplement users to all of a sudden be buying their candy in bulk. Circling back to the title of this article, a brand who could REALLY use some help these days is Detour. 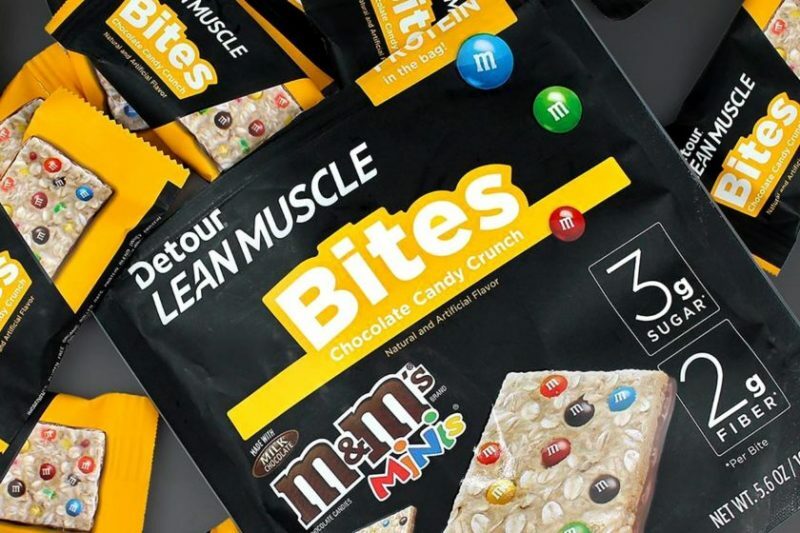 They had some issues in the past with their bars and while they are mainly known now as a mass market bar and brand since they can be purchased just about everywhere, they teamed up with M&Ms to launch a candy-inspired flavor for their Detour Lean Muscle Bites. You could consider this another snack item which checks the boxes we mentioned above being a snack item and a better tasting product. One could argue that putting actual candy pieces in any sports nutrition product would make it unhealthy, but when done in small dosages it doesn’t make the profile that bad. However, if you are looking to limit or remove sugar from your nutrition, clearly this wouldn’t be the best option for you. So, with the Detour Lean Muscle Bites including actual M&M pieces, it could attract a whole new demographic to their brand. Now the people who enjoy M&Ms would have a “healthy” snack option that would allow them the ability to manage their sweet-tooth while taking in a product with some added protein and that is lower in calories compared to probably most of the snacks they are used to consuming. At the time of writing this, Vitamin Shoppe has the Detour Lean Muscle Bites for $7.99 per bag (providing eight individual servings). This breaks down to $1 per serving which isn’t bad all things considered. One “bar” provides 80 calories, 2g fat, 10g carbs, 2g fiber, 3g sugar, and 5g protein. Overall, not too bad. Would I have liked to see the protein content a little higher? Yes. But I suppose beggars can’t be choosers when it comes to tiny “healthy” grab-and-go snack options. But again, with these brand partnerships (regardless of the example above you want to use and look at), they truly benefit the supplement brand. I don’t see any reason why supplement companies would stop looking for brand partnerships. The pros outweigh the cons if you ask me. And honestly, some of the brand partnerships that could be secured out there could do a world of good for some of the brands out there who have completely lost their brand identity and consumers have no clue who they are these days (like some of the bigger brands from the ‘90s that have disappeared and are slowly dying). What are your thoughts? Are brand partnerships a good idea or bad? 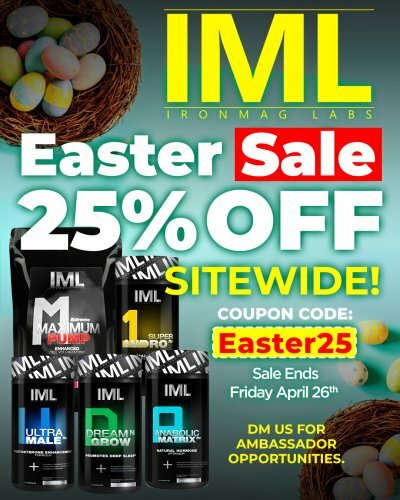 What is your favorite brand partnership that you have seen in the supplement industry to date and why? Let us know in the comments.